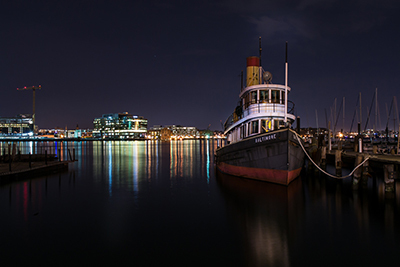 Baltimore Gas and Electric (BGE) services over 1.1 million residential and over 120,000 business customers in the state of Maryland. They are the local utility company for these customers given the responsibility by the state government to deliver power and respond to power related emergencies to each and every customer. 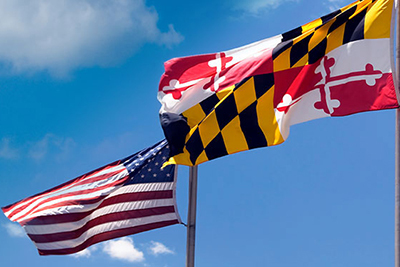 Allegheny Power services over 220,000 residential and over 34,000 business customers in the state of Maryland. They are the local utility company for these customers given the responsibility by the state government to deliver power and respond to power related emergencies to each and every customer. 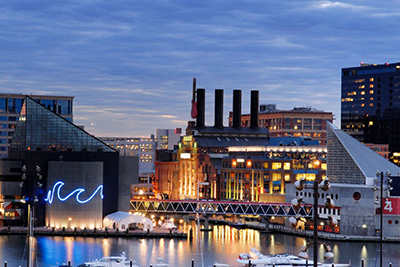 Delmarva Power & Light services over 173,000 residential and over 32,000 business customers in the state of Maryland. They are the local utility company for these customers given the responsibility by the state government to deliver power and respond to power related emergencies to each and every customer. 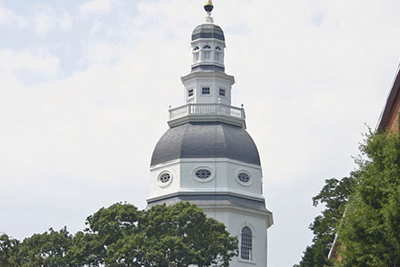 Get lower electricity rates in Maryland from competing energy suppliers.